First Stroke's swimming programs are for the beginner to intermediate swimmer, who need to build a more confident relationship with the water, improve their basic swimming skills and movement pattern awareness. Groups are a maximum of 4 swimmers and our coach is IN the water with you, giving demo's of the sequence, offering hands on support and correction for a safe and enjoyable learning experience. More Autumn / Winter program dates coming soon - register your interest now! The program will help you relax and enjoy being in the water. You will work through a set of progressive drills that move towards constructing an easy basic freestyle stroke and be able to confidently swim your first 10m – 25m! 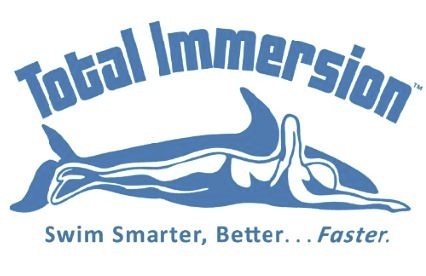 You'll then be ready for Total Immersion Level 1.0 Effortless Endurance program. "......my stroke is getting better; with time it feels more natural and easy. Last night in class, I swam 25 m straight with breathing, including swimming in the deeper section of pool, which felt like biggest achievement ever. I would previously have panicked, a lot, but have now overcome my fears. Thank you so much for everything. I was at the verge of giving up on swimming when I started with Swimlab in Feb. Now, I love every bit of it!" Who is First Strokes for?